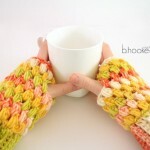 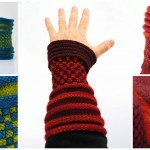 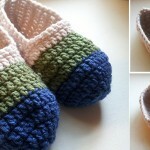 Today at pretty-ideas.com we have searched and want to show you how to crochet these beautiful and attractive slippers. 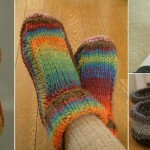 These slippers are not very warm, but it’s useful in winter, not in frosty weather, but in cold weather it’s great. 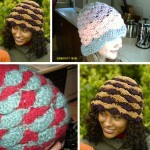 Start crocheting now if you have free time and make gift for yourself or for family members and close friends. 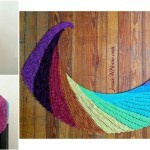 If you don’t like the colors that are on these pictures, you can change of course and crochet in colors you like. 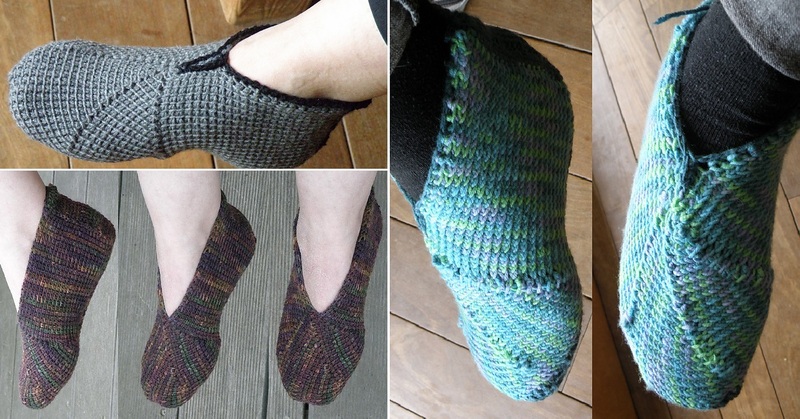 Please Enjoy and crochet these comfortable slippers.